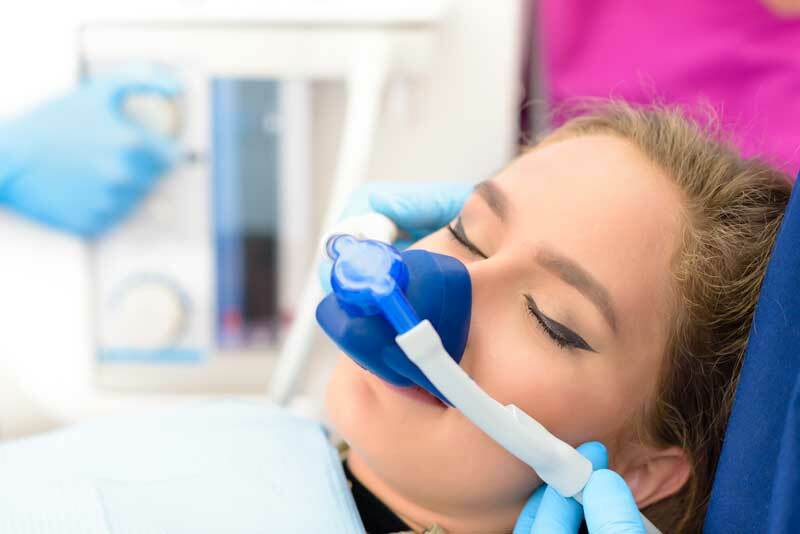 Safety is one of our long list of priorities, that’s why we use Nitrous Oxide as a safe and effective sedative. It is inhaled through a small mask that fits over your nose to help you relax. It is not always used to relax the patient, it is a procedure that is recommended by the dentist.